The only found stone clock of old proto Bulgarians, dated 8 century AD, has been exhibited in the National museum of history in Sofia since Dec. 17, 2009. 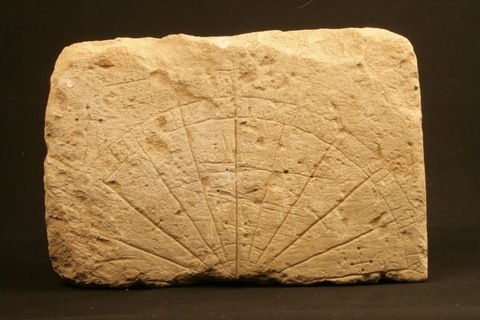 This stone clock shows the hours by the movement of the sun. The stone clock has 12 parts and the sun makes a shadow as a hand of a clock as it shows the time only in the sun part of the day night. There are two sircles schedules and letters - one for summer time and one for winter time. The stone clock can be useful even now if it is situated on a proper place. The tourists of one day tours in Sofia can see the stone clock at the National museum of history in Boyana, Sofia.